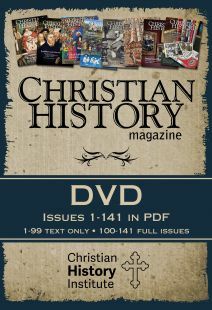 Christian history abounds with women who had a tremendous influence on the spread of Christianity and on the entire tone of civilization. 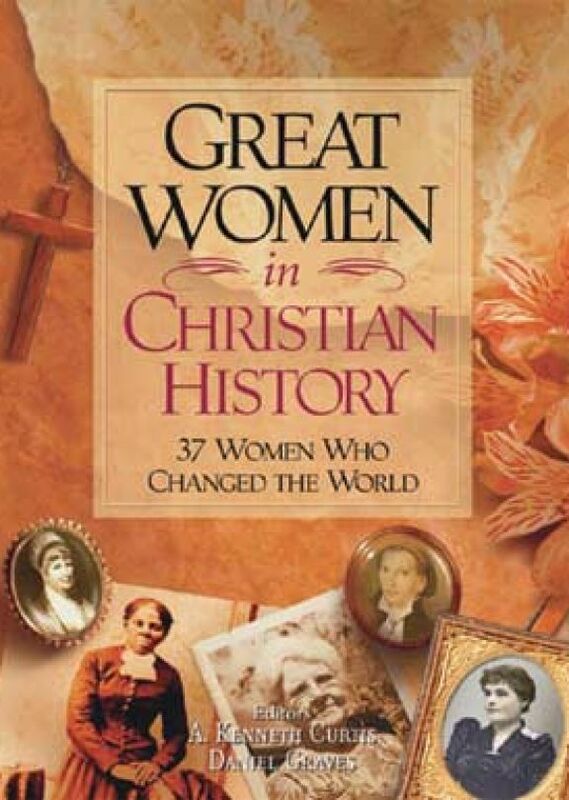 Great Women in Christian History tells the stories of 37 notable women – women who have served God’s kingdom as missionaries, martyrs, educators, charitable workers, wives, mother and instruments of justice. Watching the flowers bloom brilliantly during India's "dry season," missionary Evie Brand spoke these words and dedicated her life to winning the people of India for Christ. 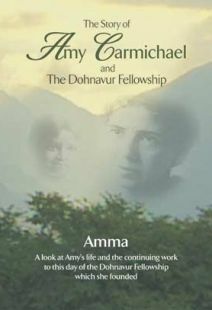 Despite being widowed, retired and inflicted with infirmities, Evie traveled from village to village, evangelizing on all five mountain ranges known as the Mountains of Death. Christian history abounds with the names of women like Evie who had a tremendous influence on the spread of Christianity and on the entire tone of civilization. 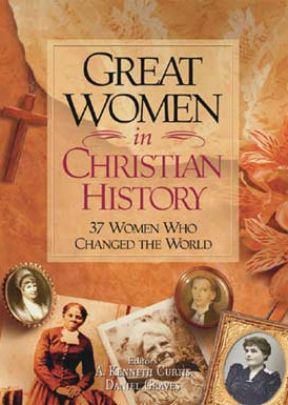 Great Women in Christian History tells the stories of 37 of these notable women – women who have served God’s kingdom as missionaries, martyrs, educators, charitable workers, wives, mother and instruments of justice. - The slave girl Blandina endured torture rather than deny her faith. - Katie Luther and Susannah Wesley influenced their husbands and children with their faith and prayers. 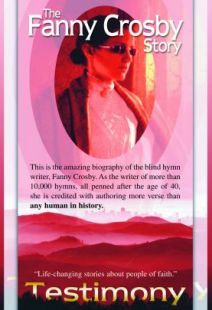 - Fanny Crosby believer her blindness helped her write hymns that would lead many souls to Christ. - Harriet Tubman rescued slaves by leading them through the Underground Railroad. 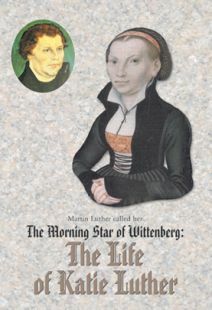 With its colorful anecdotes, biographical facts and actual words, Great Women in Christian History will enrich, inform and motivate history enthusiasts, teachers, homeschoolers and the general reader alike.